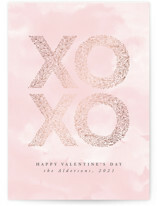 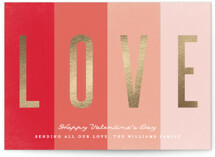 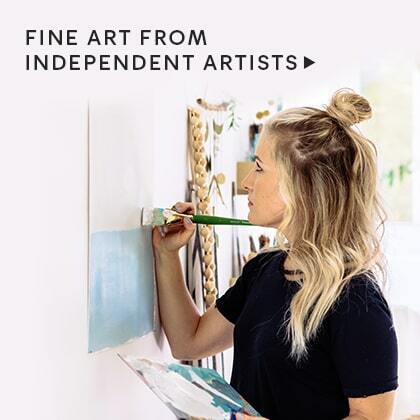 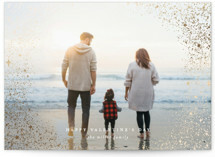 Show your love with some sparkle and shine this Valentine's Day with our flawless foil stamped Valentine cards, created exclusively for Minted by our community of independent designers. 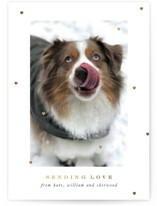 Make your festive greeting uniquely you with one, two, three or more photos. 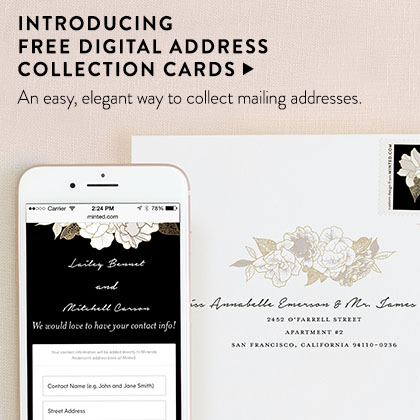 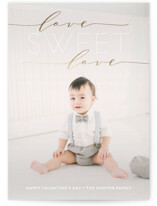 Or, keep it classic with a no photo design and a sweet message. 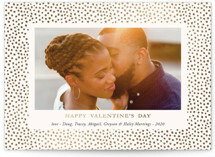 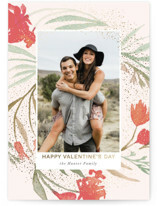 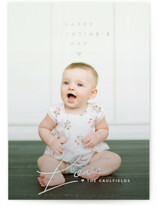 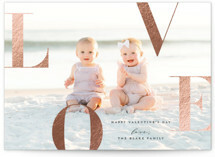 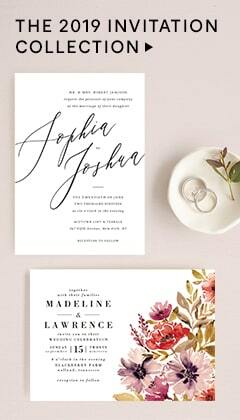 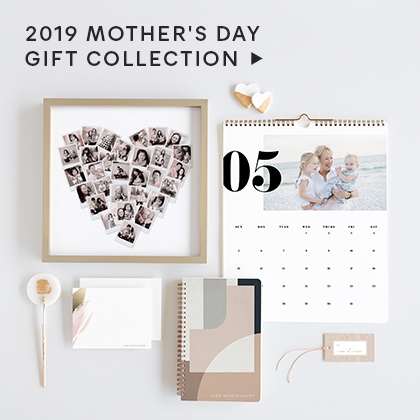 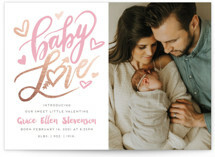 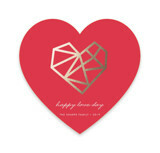 Whether you are celebrating your first Valentine’s Day as a couple, as newlyweds, or as new parents, we have the perfect valentine designs for you. 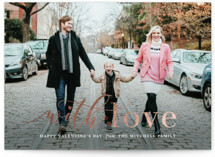 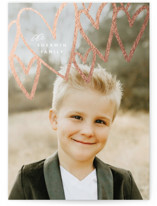 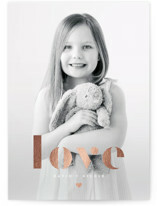 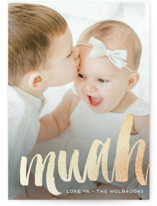 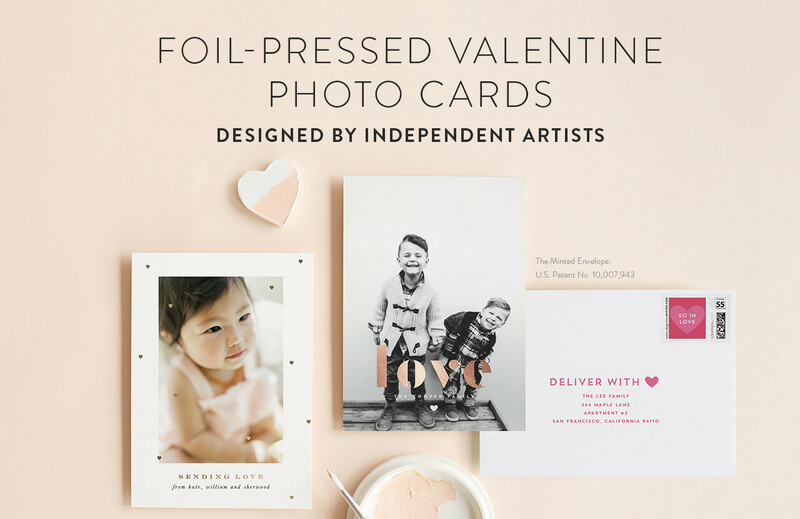 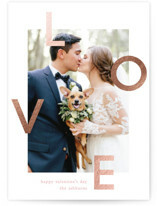 Our foil pressed Valentine cards showcase your photo with beautifully stamped real foil in silver, gold or rose gold and are available on your choice of our luxurious papers. 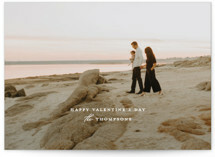 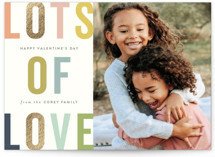 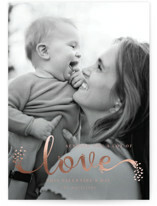 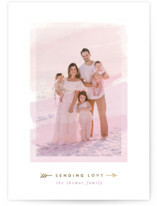 A valentine photo card is the perfect way to send your love to friends and family this Valentine’s Day.